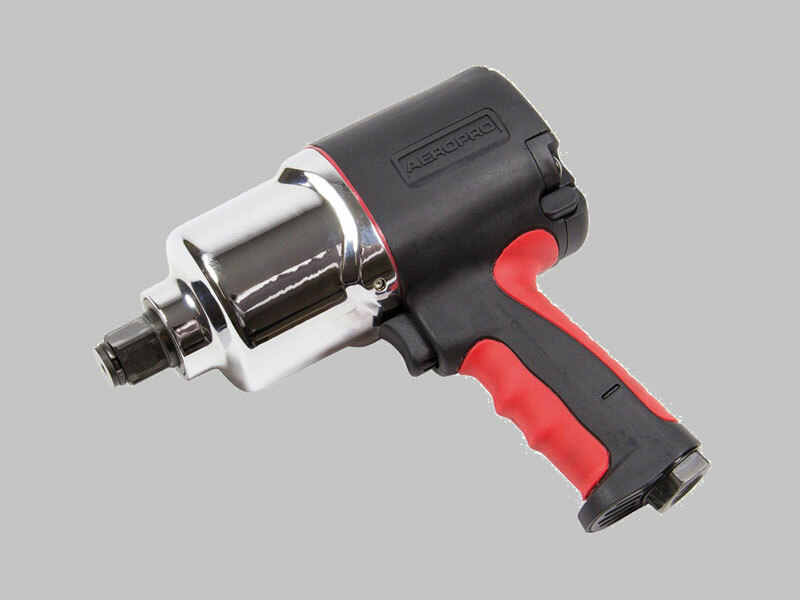 This SIP 3/4″ air impact wrench from SIP’s Aeropro air tool range which offers a composite construction for ultimate performance and durability. 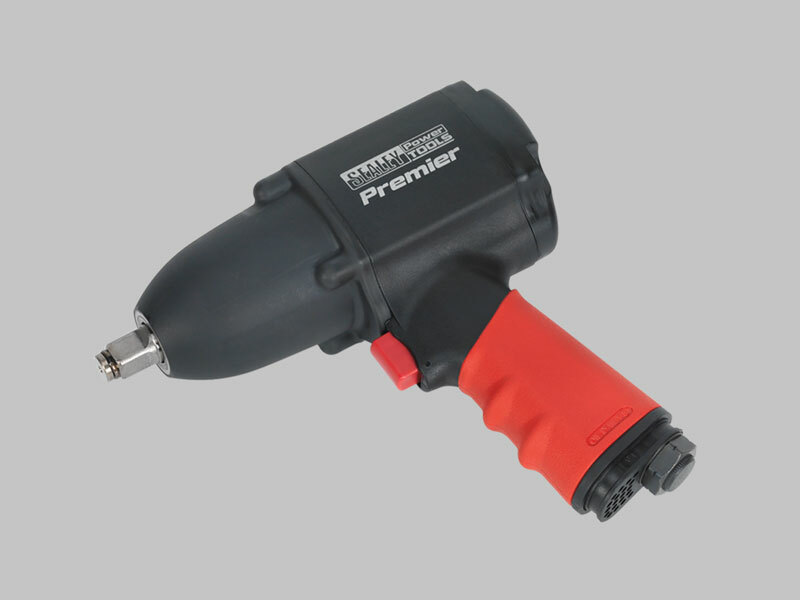 This heavy duty range is more light weight compared to other traditional air tools, whilst the soft grip warm touch rubber handle offers the user maximum comfort and minimum vibrations. 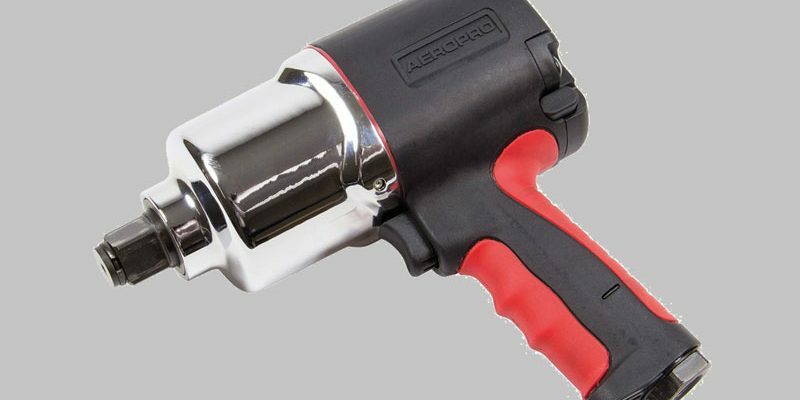 Average air consumption of this tool is 9.5CFM. 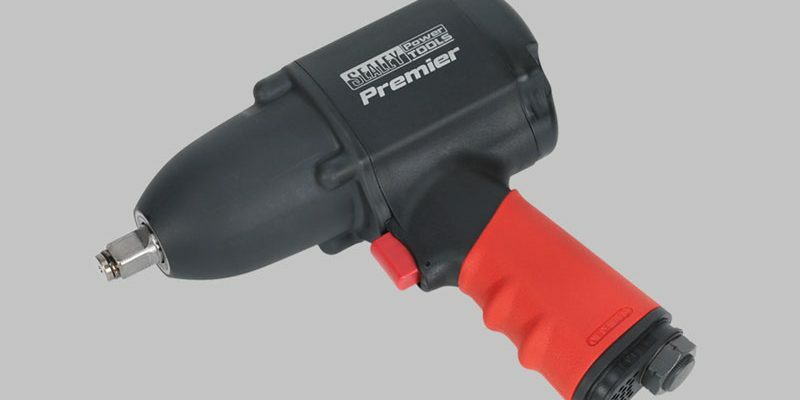 1627Nm (1200 ft/lbs) average working torque.